The Commercial & Savings Bank (CSB) is focused on providing outstanding financial products and services to their customers. 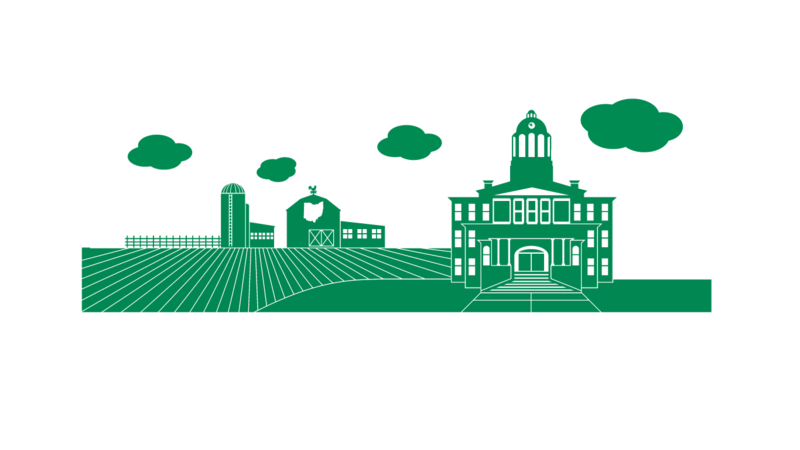 With branches conveniently located in several counties, they offer both personal and business banking while maintaining a very active presence in the local communities. The logo mark for CSB has been established for years. 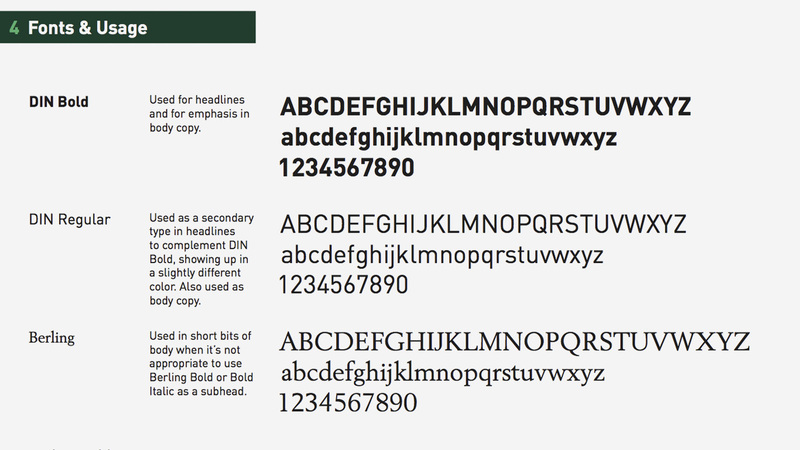 A minor refinement to the typography made it easier to apply to different brand materials. 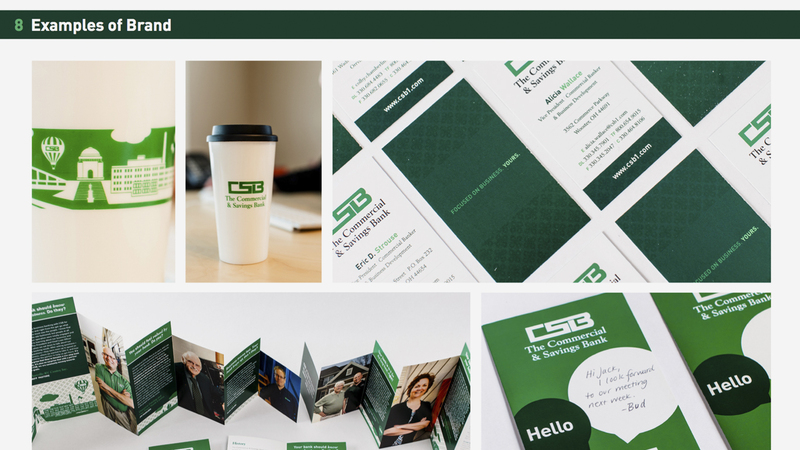 As The Commercial & Savings Bank began work on a new website, it became clear that the first step toward a successful launch would be to rewind a bit to bring clarity and consistency to their brand. 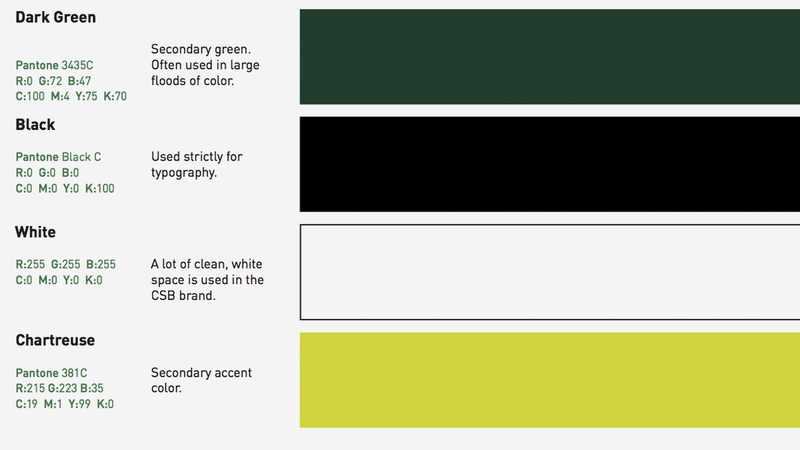 They enlisted Cassel Bear to unify disparate materials throughout the organization – various logos, font styles, brochures, and business cards. They tasked our writer with crafting a new tagline and motto statement that would distinguish the brand from other community banks in the area. And they empowered us to undertake a major photo shoot which generated original imagery with a consistent “CSB look,” meaning they could stop sourcing their photos from iStock and the like. 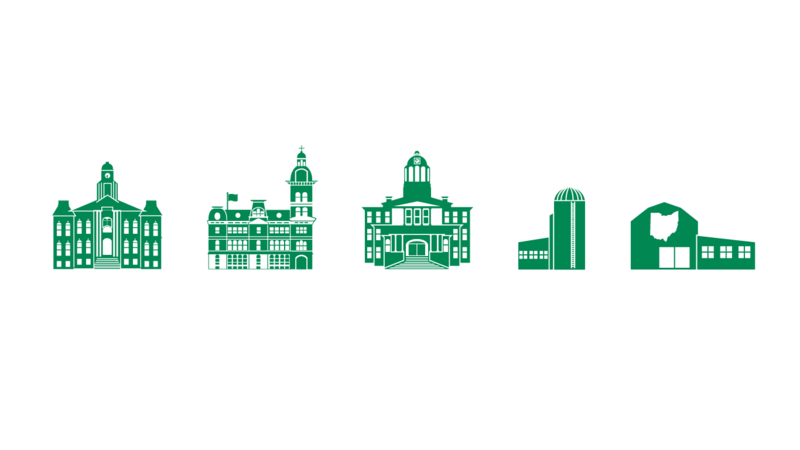 The result of our work is a robust brand guide that has now been circulating throughout the organization – 15 branches and a central office – to ensure that everyone is on the same page as marketing materials are created in house. 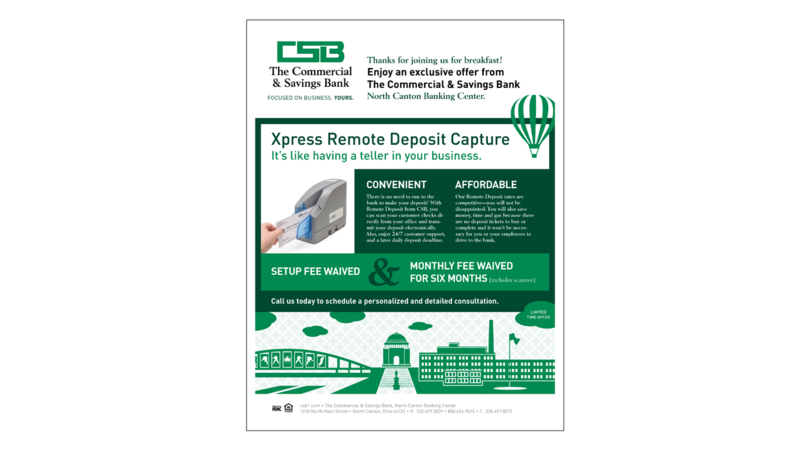 The services flier provides a quick reference piece for people who would like to know a little bit about CSB’s services. 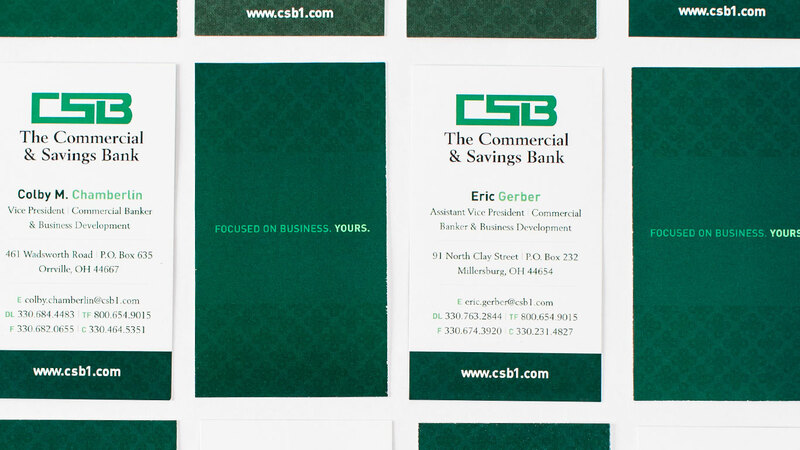 The business cards were oriented to fit and accompany the introductory brochure. 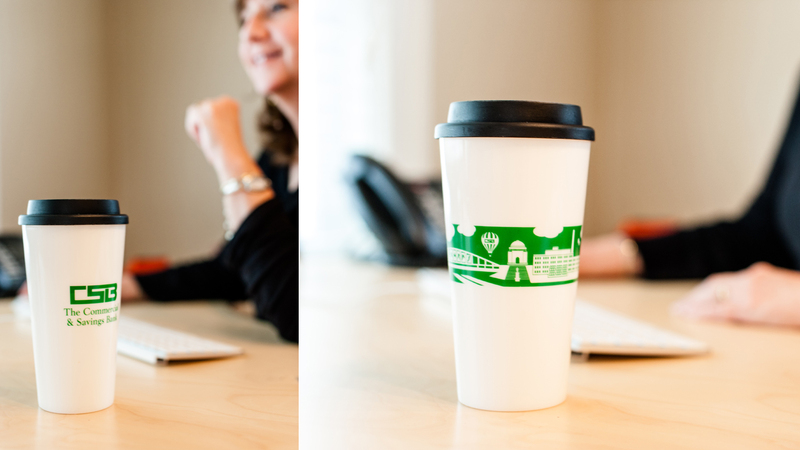 The illustrated mug was created as a take-away for a local Chamber of Commerce event hosted at the bank. 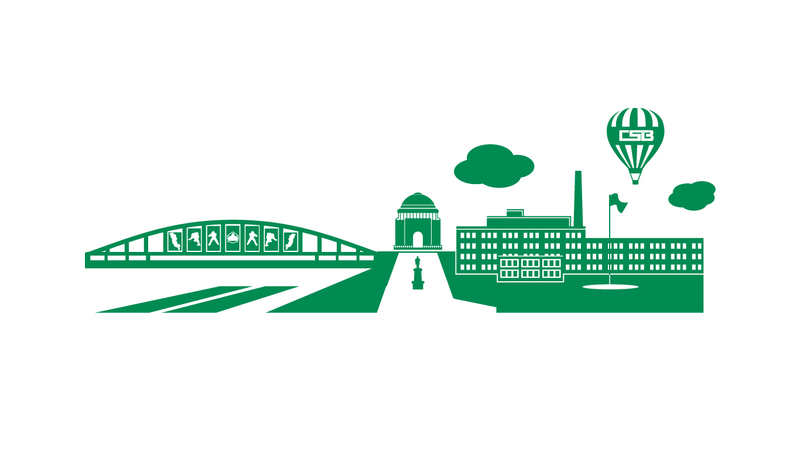 The custom illustrations feature easily-recognized Canton, Ohio landmarks. 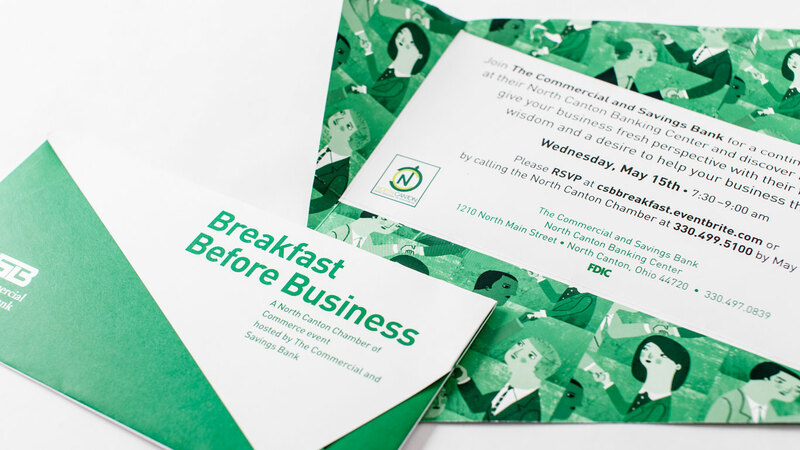 A uniquely folded mailer invited people to connect with CSB at a Chamber event.